Online casinos in the provided list have simply got through special evaluation test. Our users look at us as a quite trusted survey source. Using casinozreviews do not forget to read corresponding casino company report determined by different things. Subsequent you will surely gain outstanding playing knowledge and a chance to earn money after that. 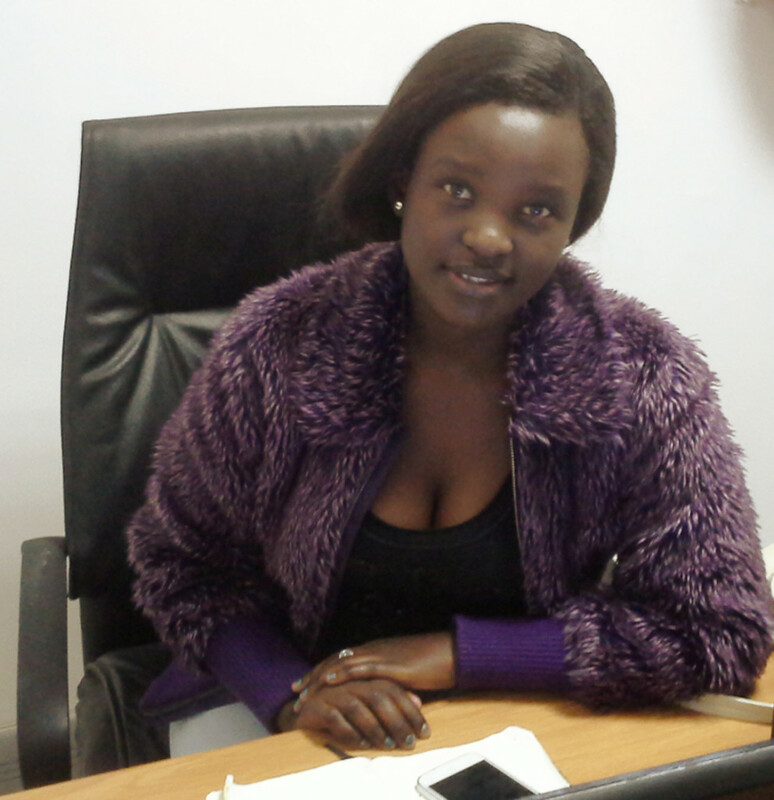 Mapule Sibanda is employed in the banking industry in Cape Town and writes regularly for Tru Legal Media as a freelancer. 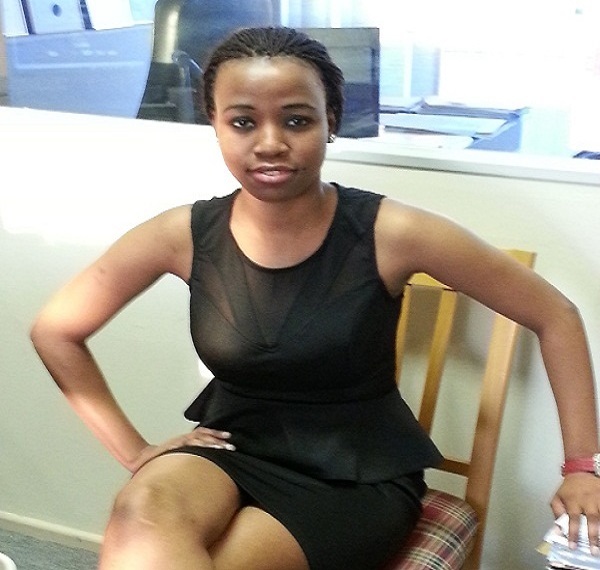 Mapule holds BA Law from University of South Africa and is studying for her LLB with UNISA. She is well read and brings to our readers, informative articles on investment and financial news, relationships and the human spirit from across South Africa. Fiona was born and grew up in Cape Town. She holds Bachelor of Commence Degree specialising in Economics and Management from the University of Western Cape and has a Certificate in Entrepreneurship from the University of Oklahoma. Fiona has extensive working experience in customer services and administration in the corporate and SMME’s environment. She has a passion for business and education and as a result has done training in several courses on Corporate Governance, Property Sales and Marketing, Small Business Training and Pastel Accounting. As an entrepreneur herself, Fiona is driven to make an impact and contribute towards the eradication of social and economic challenges that Third World communities, especially women and the youth face. 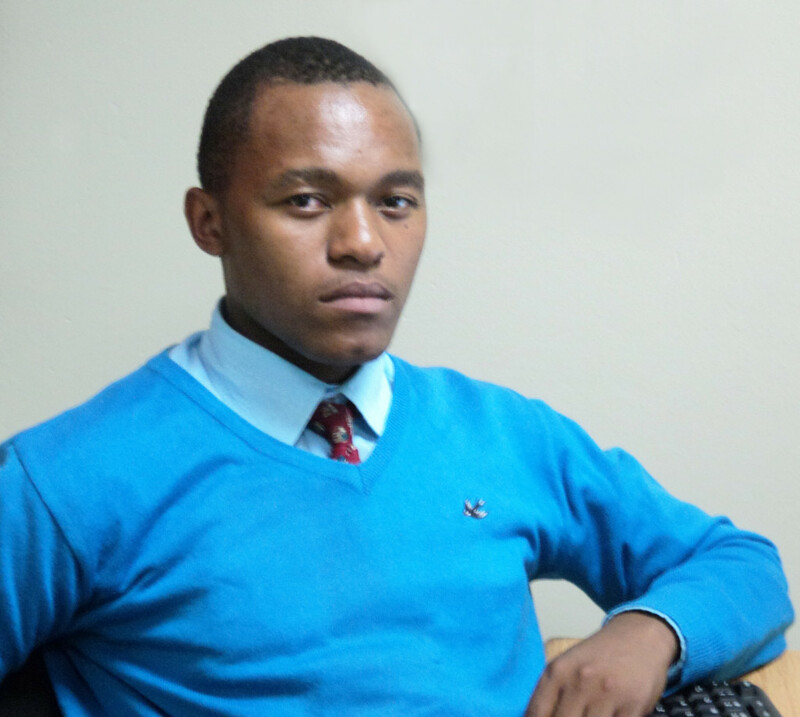 Advocate Mthamzeli has joined the team as our compliance specialist and consultant. She is the residence expert on all legal reviews. 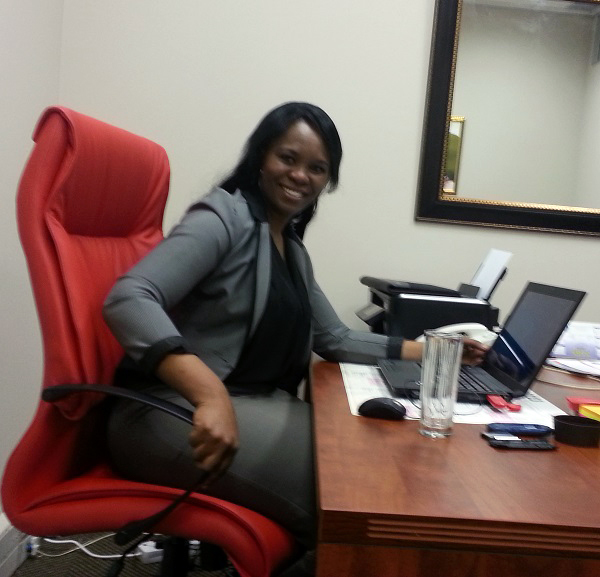 She is a Member of The Cape Bar and a practicing advocate with her own practice in Cape Town. 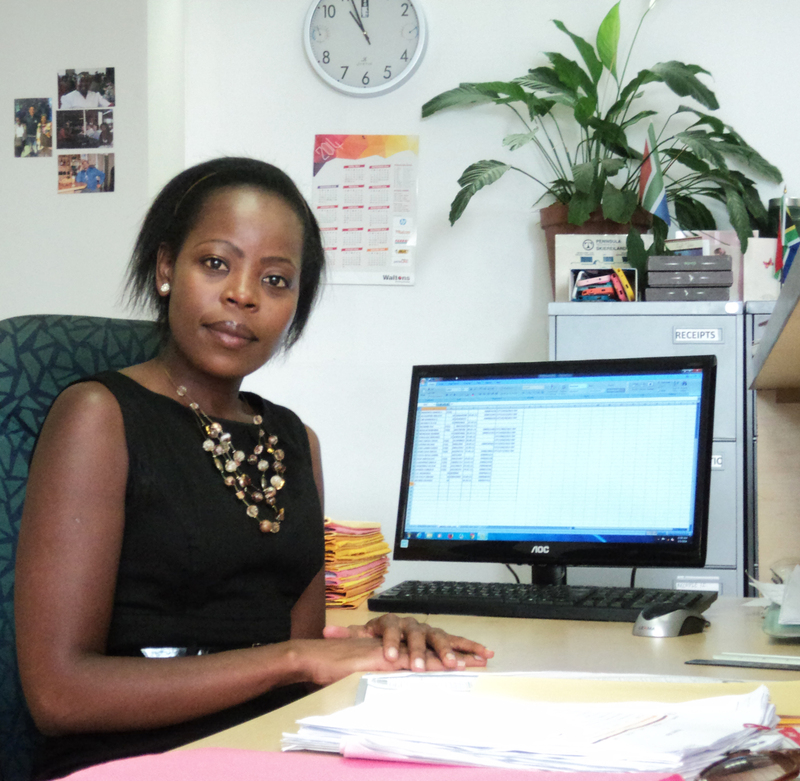 She holds an LL.B degree and her LL.M is on-going with the University of the Western Cape. She is a former Public Prosecutor, is an experienced Statutory Compliance Specialist and previously taught law at the University of the Western Cape and the University of South Africa. 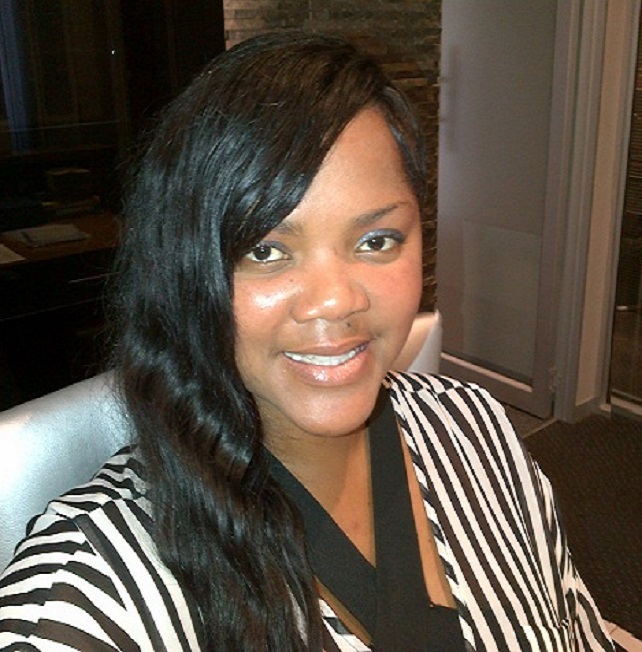 As a statutory compliance specialist with the City of Cape Town, she was the recipient of the Golden Key Award for the Best Metro from 2009-2011. Colin Geoffrey’s Inc. Attorneys is the legal representative of TLM. T C Geoffreys is a highly experienced attorney with a Bachelor of Commence degree from Stellenbosch University, BA Law from UNISA and Masters in Law from University of Cape Town. He will bring to our “Legal Review” readers, analysis of case law and legal experience from his chambers directly to our readers on a weekly basis. Colin Geoffrey is a very proficient and professional attorney whose experience and expertise in legal matters will enrich the experience of our readers. 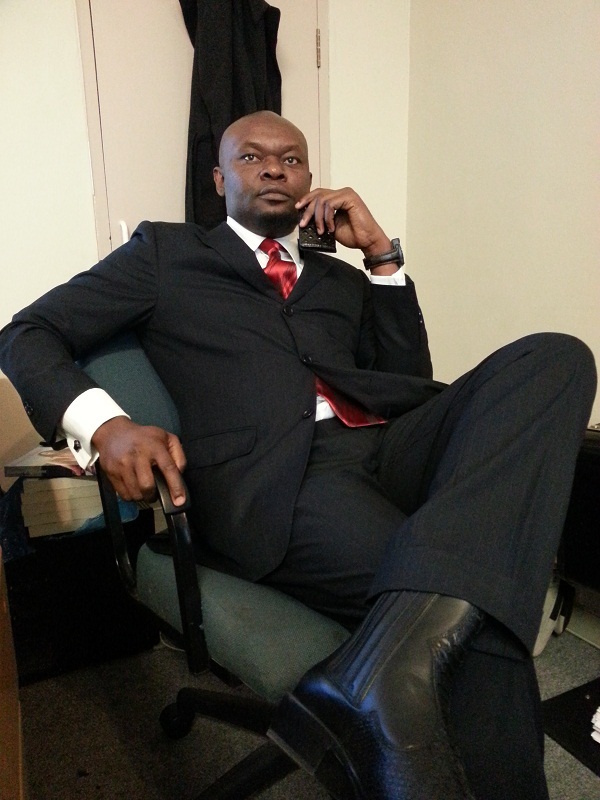 Tru Legal Media is privileged to have him on board, advising our readers and the general public. He has extensive experience in journalism. His love for interaction with different groups of people has driven him to pursue a career in journalism. 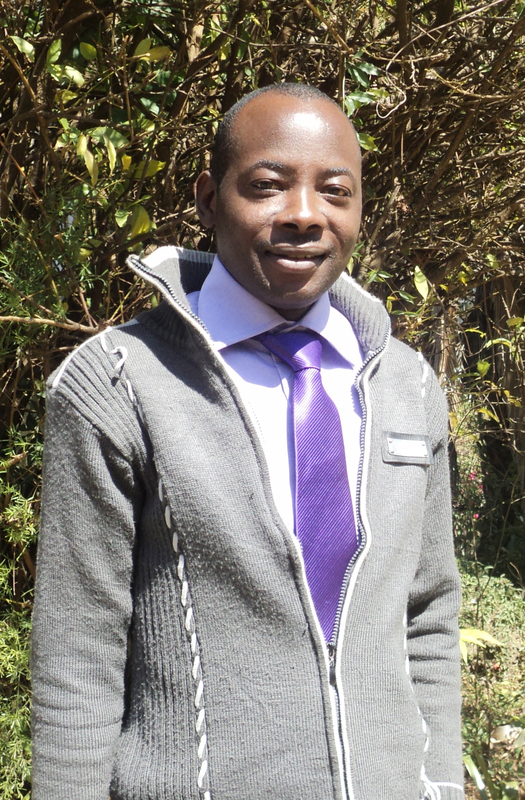 He is currently studying for a Diploma in Journalism – Writers Bureau UK and BA English and Communication. 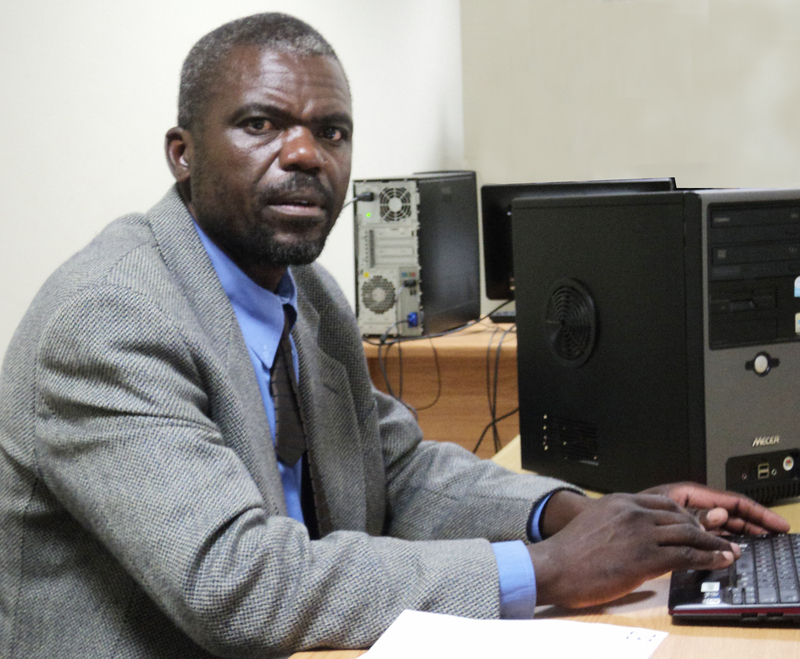 He has also studied at the Zimbabwe Open University. His exceptional writing skills will bring your stories to life. His personal life experiences and the challenges he has endured have also motivated him to join Tru Legal so he can encourage Women and children who have experienced hardships to not let their past determine their future. 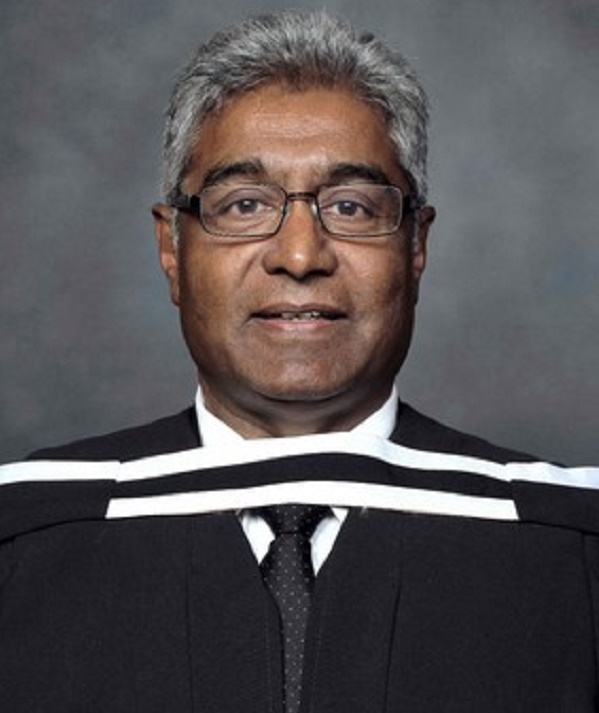 He matriculated at the Cape Academy of Mathematics, Sciences and Technology with flying colours and went on to study for a National Diploma in Information Technology (NQF Level 5) with PC Training and Business College. He’s very passionate about web design and system development. He is an extremely dedicated young man who always delivers beyond expectations. As a website administrator and a web developer at Trulegal Media he will ensure that the website functions at its best and that the news featured is always updated. He will also make sure that the design of the website is responsive to all Medias. His uniqueness as an artist has been expressed through beautiful and mature works of art and designs. His pursuit of a professional career is evident in the places he worked as a designer (ADVERTISING AGENCIES, PUBLISHING HOUSES, CORPORATE BODIES, ETC.) both in Nigeria and overseas. As a professional designer in TRULEGAL MEDIA, he creates designs that project the image of the company and the clients in a positive and dynamic way. He has also written papers to his credit. After completing her Bachelor’s Degree in Business Administration, Tafadzwa worked in Service Management for a reputable company. Thereafter she joined the world of Advertising and Marketing and has been there for the past 4 and half years. This is where her love for marketing and brands was born. Her passion for business and love for serving people led her to Trulegal where all her passions combine. Her level of professionalism is exceptional; it will make your experience with Trulegal truly memorable. Ebi is Chairman of the Board and practices law at Colin Geoffreys Incorporated Attorneys in Cape Town where he is also the legal officer in charge of legal compliance. He is a published author of “Illusions of Grandeur”, “The Street Professor”, A Lawyer a Crook a Gangster and a Gentleman” and The Law is my Religion”. His books have received great reviews by readers on Apple iTunes, Amazon books, Atlas Books, Book master, Kobo, Asia books, Amazon Kindle and many other online stores. Hard copies of his books are available at Exclusive Books and at www.ebiokengbooks.com..
She was born in Cape Town. However, she grew up in a small township in the Eastern Cape call Ezibeleni in Queenstown. Namhla has a strong passion for art. Accordingly, after obtaining her matric, she decided to take off a year just to research a course that will be suitable for her to pursue at the university. She finally decided to study Multimedia at the Cape Peninsula University of Technology in Cape Town, from which she holds a Diploma in Multimedia Technology. Namhla plans to further her studies in the future but only after she has obtained some proficiencies in practical skills and judgment. In realizing this, Namhla is currently placed as an intern at Trulegal Media (Pty) Ltd and has contributed through her work to improve the design and usability of the company’s website.